The late infamous late-term abortionist George Tiller would sign off on girls getting abortions for “mental health reasons,” such as not being able to find a babysitter, or desiring to attend prom or a rock concert. Statistics show that most late-term abortions don’t actually occur for health reasons, and they’re also often repeat abortions. 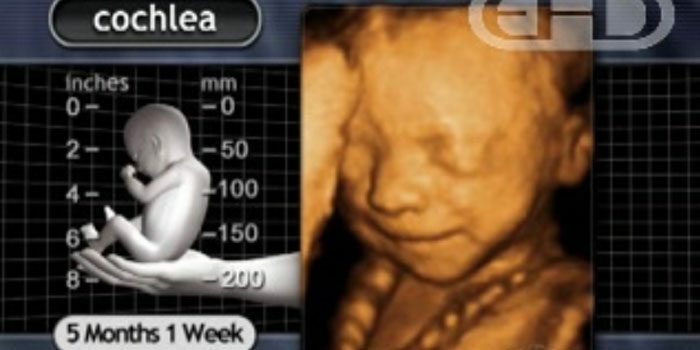 The Guttmacher Institute reported that abortions sought for fetal abnormalities “make up a small minority” abortions in the late-term, and abortions committed to save a mother’s life are even smaller. This fact has been backed up by former Planned Parenthood director turned pro-life activist Abby Johnson and former abortion workers. The documentary “After Tiller” also notes that third trimester abortions were committed on babies who were healthy. If one thinks that abortionists don’t take full advantage of aborting babies up until the moment of birth, think again. Colorado abortionist Warren Hern does so, and he has committed abortions for reasons beyond health. While abortion advocates claim that abortion is necessary when the health of the woman is at risk, facts show that late-term abortion is more dangerous for the mother. Jennifer Morbelli died because of her legal late-term abortion in 2013, at the hands of notorious LeRoy Carhart, who is part of a gruesome industry investigated by Live Action’s Inhuman project. Unfortunately, Carhart has killed many more, as monitored by Operation Rescue. He was subpoened in May 2016 by Congress in relation to an investigation on the harvesting and sale of aborted fetal body parts. 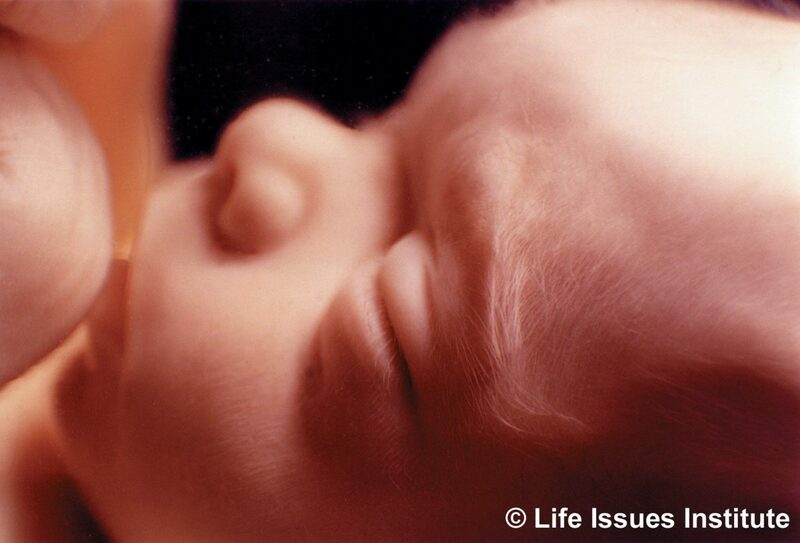 Think of all these babies aborted so late into the mother’s pregnancy. What if that mother had help on just a few more weeks, days, or hours. Would that baby be born alive? We won’t know, thanks to our permissive laws leaving us to be a horrifying minority in the world we live in. Editor’s Note, 1/26/19: This post was originally published in 2016, and was updated to add information about New York’s abortion law along with updated CDC information. 1/30/19: The claim that the U.S. is one of four nations allowing abortion up to birth was removed in the interest of accuracy.